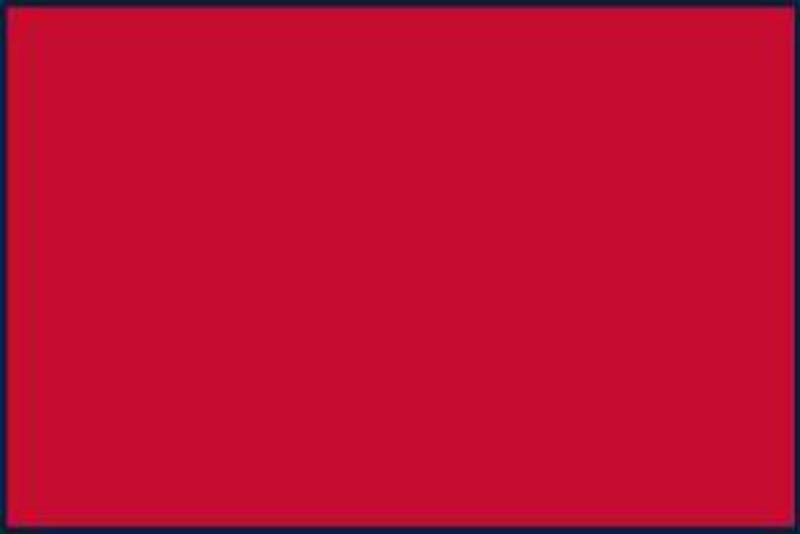 Parents, Players, Coaches: Click Here to Register Now! The Berkshire Baseball & Softball Club operates as a subsidiary of the BIG Vision Foundation. 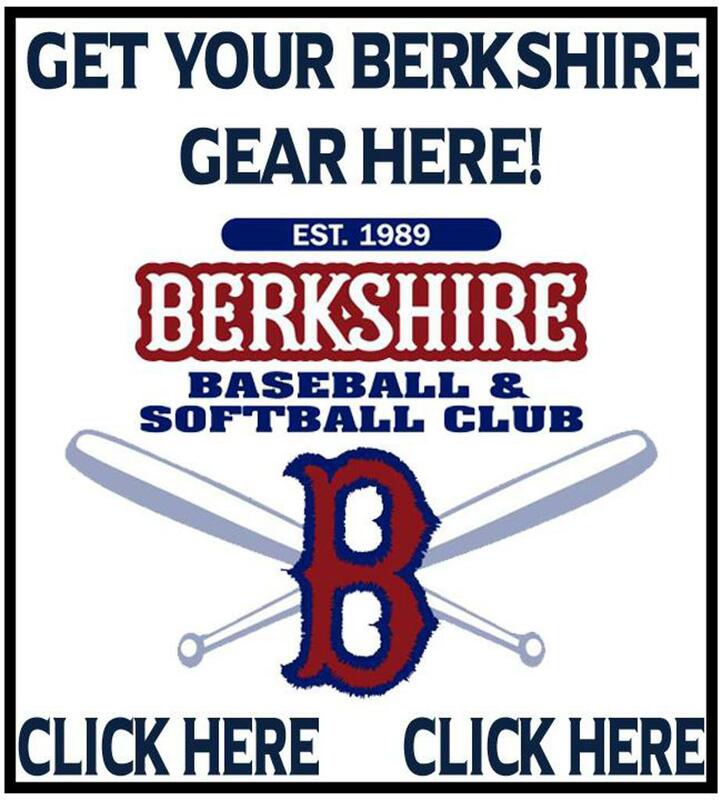 The objective of the Berkshire Baseball & Softball Club is to promote amateur baseball and softball at every level. Our organization shall strongly encourage our beliefs of good sportsmanship, honesty, loyalty, dignity, humility, class and respect for authority. We will strive to teach and develop the necessary skills for our players and participants to reach the "next level," all the while fully realizing that for many of the players that go through this organization, the "next level" for them may very well be LIFE. Therefore, let it be known that it is the responsibility of our members and coaches to not only teach and train the young individuals that participate in our program to be better ballplayers, but more importantly, to be better human beings. 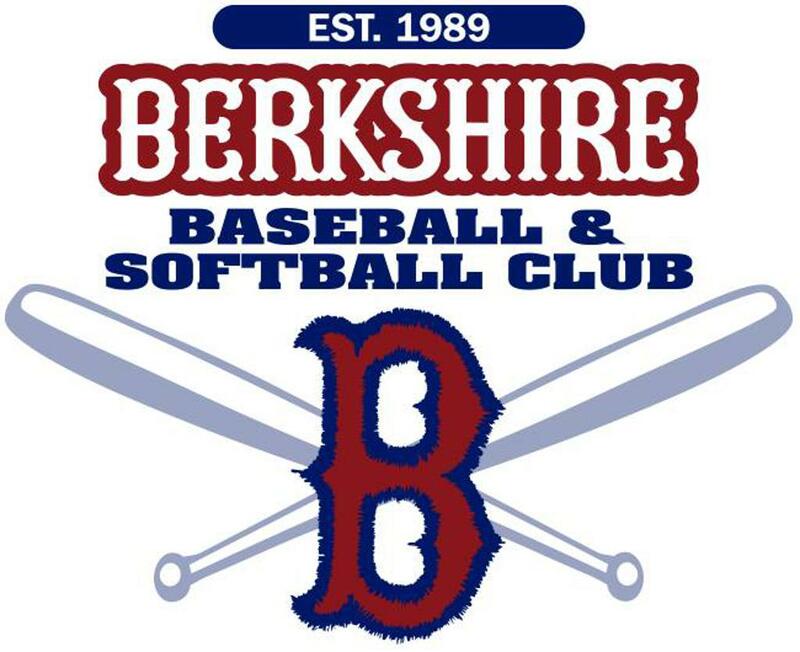 To achieve this objective, the Berkshire Baseball & Softball Club will provide supervised baseball and softball programs for its participants in conjunction with the rules and regulations of the local leagues and tournaments in which they participate as well as the official baseball and softball rules. Aneyshka Aponte selected by MLB to participate in High School Girls Baseball Invitational in Texas. ©2019 BIG Vision Foundation / SportsEngine. All Rights Reserved.